About 1.5 million watched the premiere of the Amy Adams-starring HBO limited series, which was HBO's most-watched debut since Westworld in 2016. 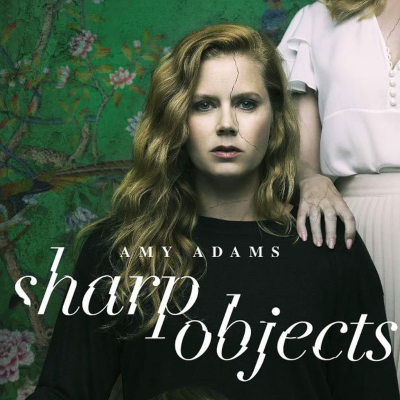 Sharp Objects and Big Little Lies have been compared to each other since they both are female-fronted series starring big-name movie actresses. They also share the same director and executive producer, Jean-Marc Vallée.